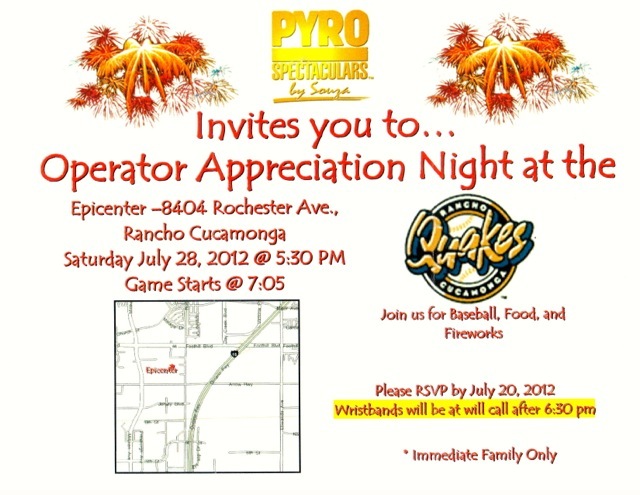 As a THANK YOU to our amazing operators we would like to invite you to our annual appreciation night. This year’s event will be hosted at Quakes Stadium in Rancho Cucamonga. Please join us for a night of fun, baseball, delicious feed, good drinks and GREAT friends. We very much hope you can join us! 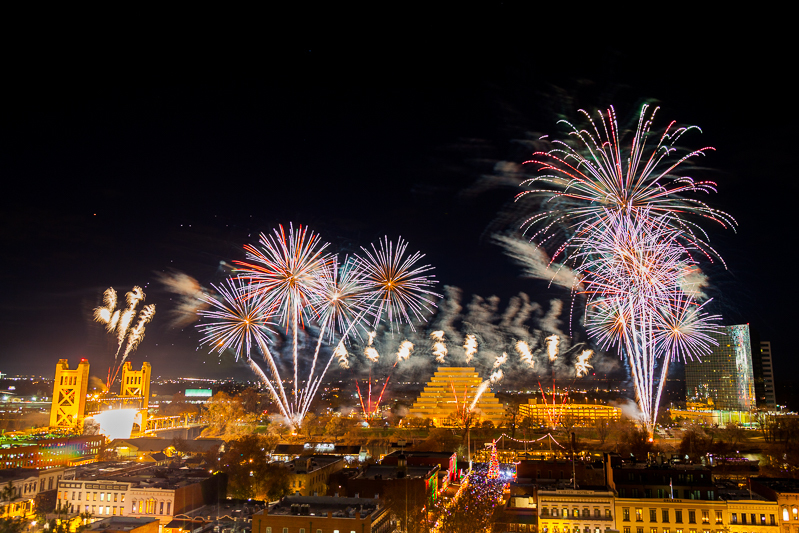 Please RSVP by calling the office, (888) 477-PYRO.